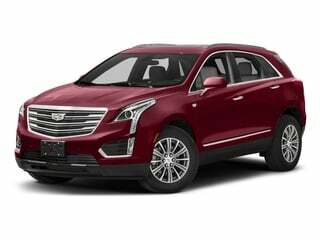 Introducing their flagship CT6 sedan in 2016 and a new XT5 crossover vehicle in 2017, Cadillac maintains a similar lineup scheme heading into 2018. Four sedans, two sport utility vehicles, the ATS coupe as well as the high-performance ATS-V and CTS-V are all familiar premium models. 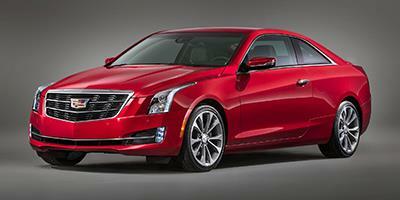 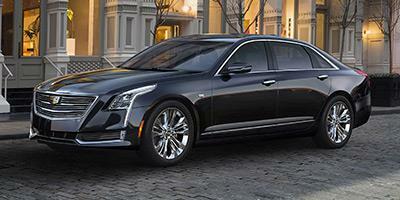 The new year does involve some rather sophisticated upgrades to Cadillac vehicles. 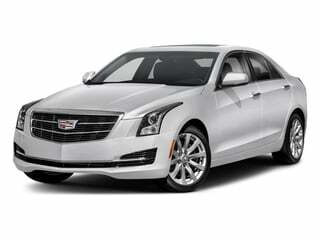 The brand's long-promised Super Cruise semi-autonomous driving technology will debut for customers. 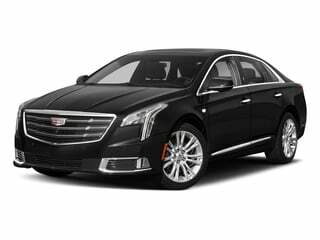 Debuting as available equipment on the 2018 Cadillac CT6, the advanced driving aid uses a series of sensors and camera to permit drivers to experience hands-free operation on freeways. 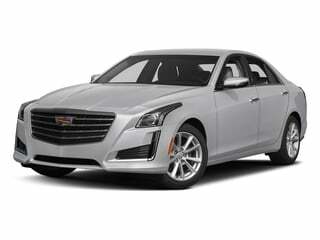 An enhanced Cadillac's CUE infotainment unit premieres on select models of the 2018 ATS as well as the CTS and XTS delivering additional connectivity. 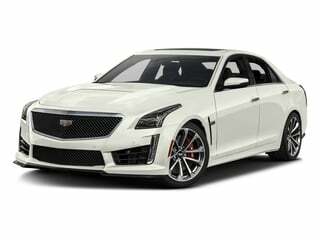 Cadillac also promotes a new level of accessibility made possible through their myCadillac mobile app that can also integrate with Apple Watch. 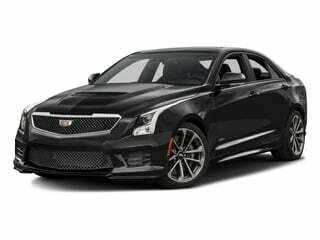 Other changes made to the 2018 Cadillac lineup consist of a redesigned front and rear with the XTS and the standard inclusion of heated seats on the ATS. 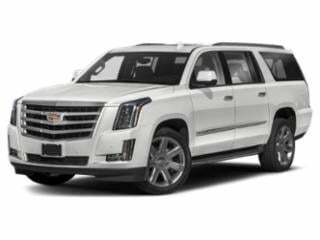 Remaining a modern symbol for monstrous luxury, the Cadillac Escalade full-sized sport utility vehicle now combines a 10-speed automatic transmission with the 420-horsepower 6.2-liter V-8 engine.